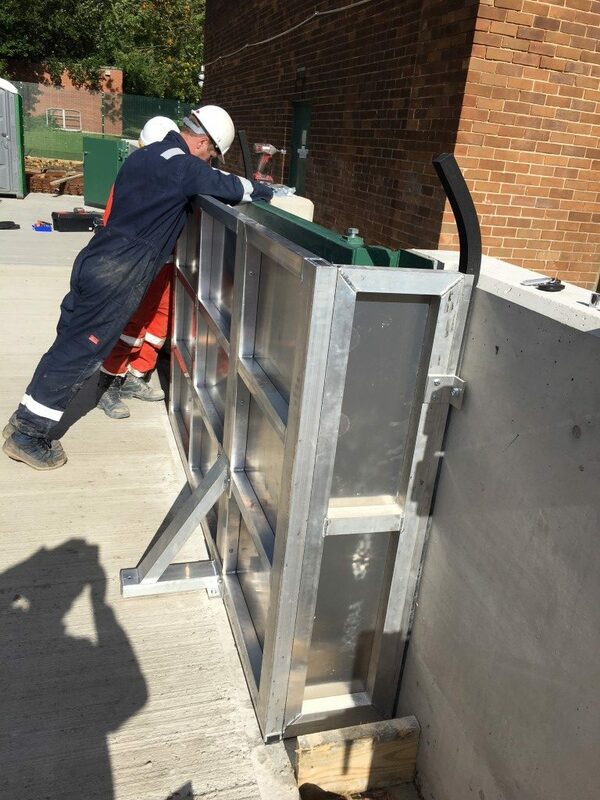 The installation of flood defences is one of the most important projects a building or asset is ever likely to ever require. If done properly, it safeguards the operation of the property and potentially saves the considerable cost of recovering from a flood. If done incorrectly, the client is exposed to a range of undesirable scenarios. At best they are left with defences that are inconvenient, unnecessary or inadequate. At worst, the defences can give a false sense of security that will come crashing down during a flood event – one for which the defences were intended to protect against, but fail. 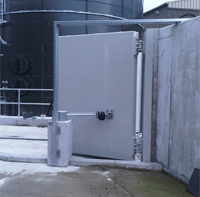 Any customer seeking flood defences will have some awareness of their asset’s flood defence requirements. This may be from knowledge of historic flood events, internal research utilising online resources (such as the EA flood map) or after having received (the dreaded) notification from their insurance company. Whilst this is an obvious starting point, it is not the green light to start buying defences to protect the asset. A flood risk assessment from an industry expert can give a rounded view of the flood risk an asset is exposed to, taking multiple risk factors into account across a number of return periods (eg. 1:100, 1:1000). 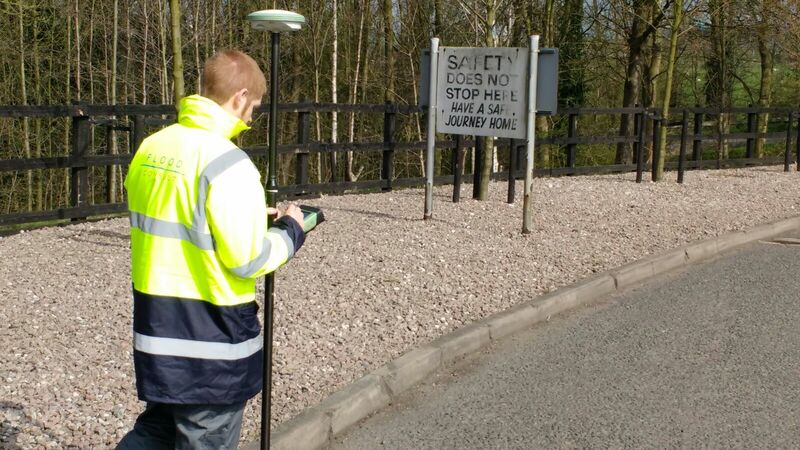 A good surveyor will also look beyond the quantitative data and review individual assets within the site to identify specific risks and make recommendations as to the most cost-effective way to protect them. An on-site flood risk assessment gives a detailed overview of flood risk. 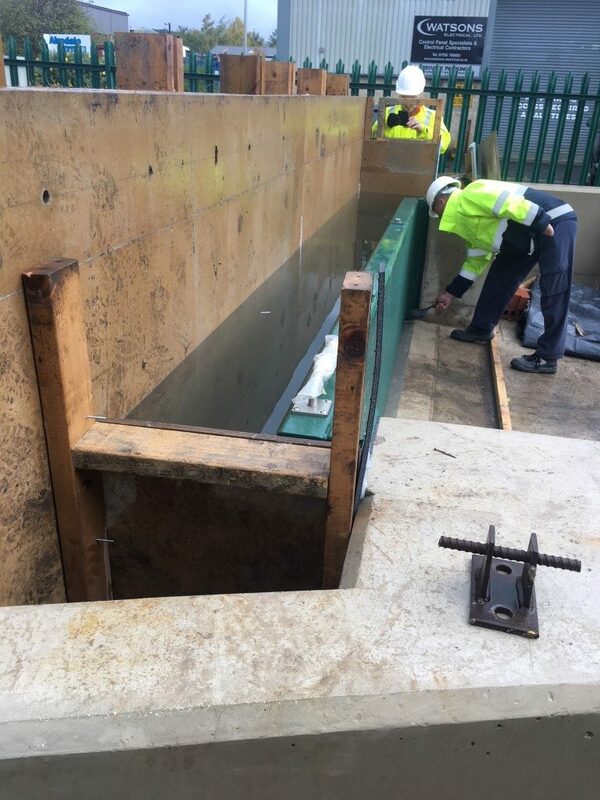 As well as spotting at-risk areas that may have otherwise gone unnoticed, a flood risk assessment will save you wasting money on unnecessary flood defences – a 2m high perimeter flood wall will certainly protect against a 100mm flood event just like a sledgehammer will make light work of a monkey nut. The forces generated during flood event are colossal. Even standing water puts a product under significant strain – the maximum hydrostatic water pressure at the base of a structure withstanding a 1m high flood is 1 tonne. Add to that the potential for debris impact during a flood and it’s clear your flood defences will have some hefty forces to contend with. Failure to properly consider these forces could be catastrophic. Any structures that adjoin to the defences – either existing or to be newly constructed – must first be considered. It doesn’t matter how good a flood defence product is if the wall or building to which it is fixed collapses under the hydrostatic load. 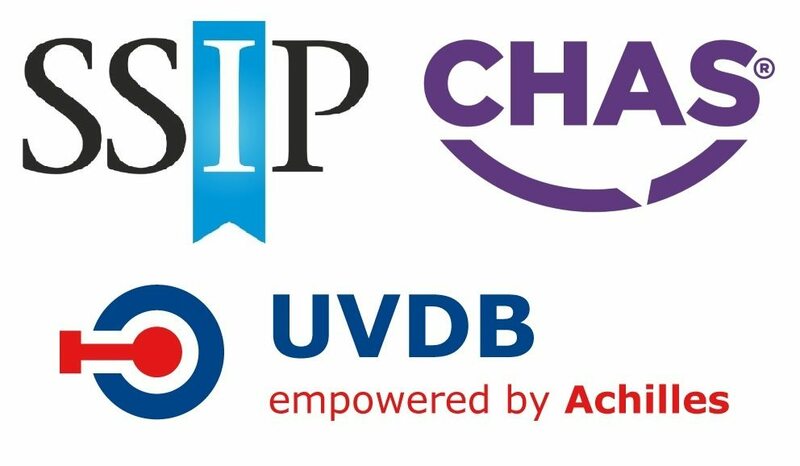 A chartered structural engineer will be able to assess the condition of an existing building and suggest any strengthening that may be required, or assist with and appraise the design of a new structure. 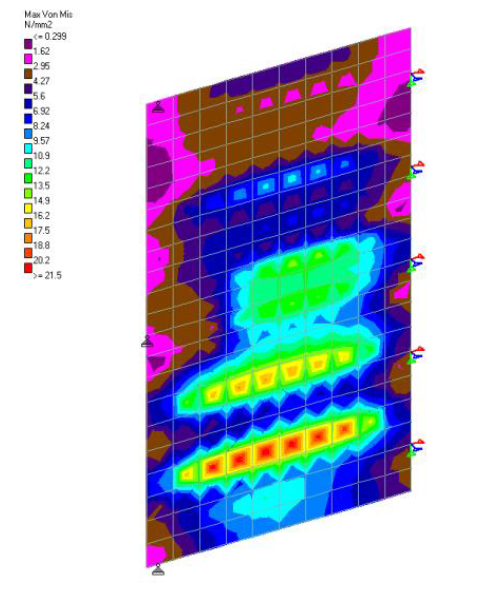 Plate stress contour on a flood door. The structural engineer’s use doesn’t end there. 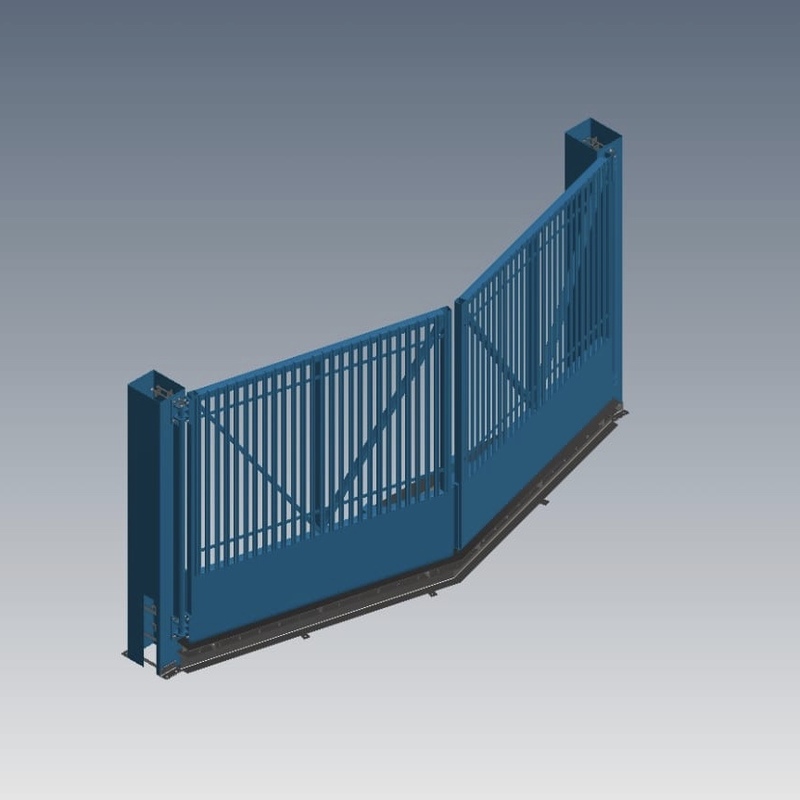 They will be able to assess the strength of any fabricated products proposed to protect your asset. There are a wide range of products available on the market, some more lightweight than others. You want to be sure that the product you buy is man enough for the job. Ask the product provider to supply an independent report that confirms it. 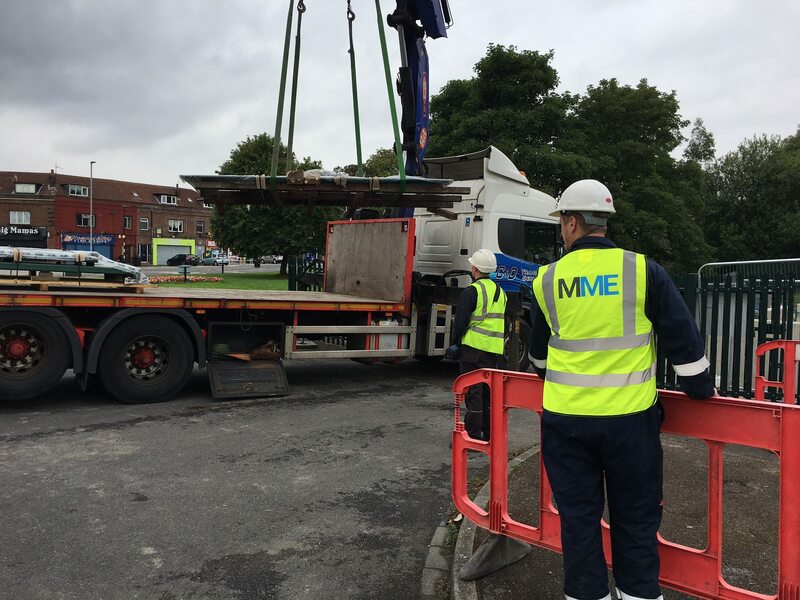 And the final piece in the structural jigsaw – ensure that any load-bearing metal product is manufactured and CE marked in accordance with BS EN 1090. It’s no great revelation that the build quality of a flood defence product is paramount to its success. 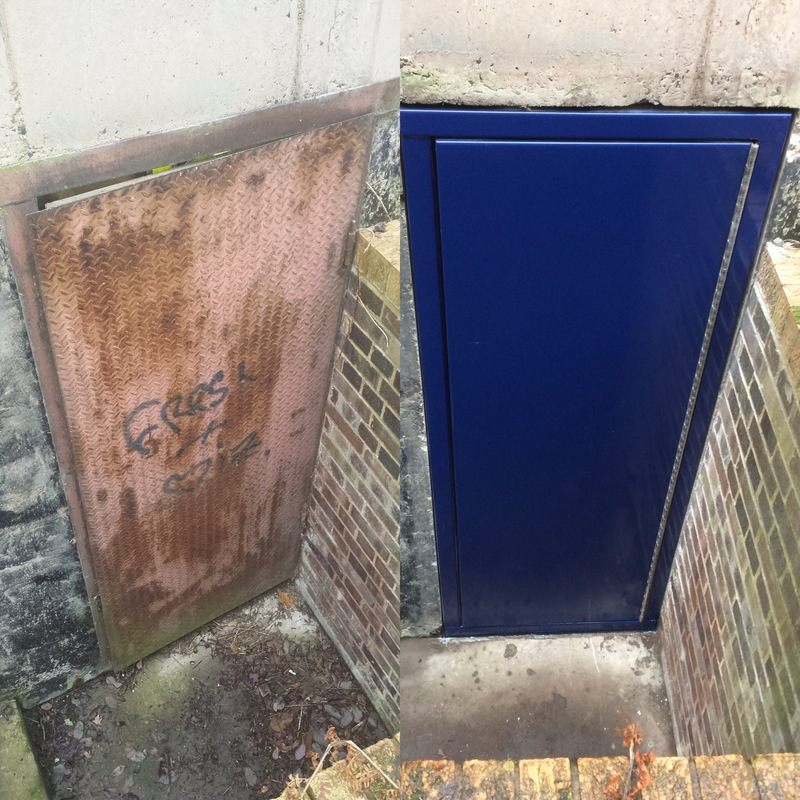 Poor welding processes are a clear route to failure for a flood defence product. Moreover CE marking is a legal requirement on certain products. Leave nothing to chance – make sure the product build is up to scratch and CE marked to prove it. 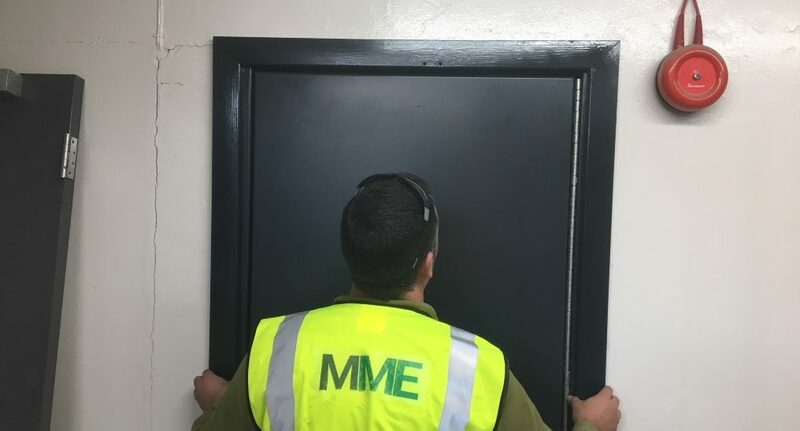 So you’ve followed the recommendations made in the flood risk assessment, designed the scheme in line with the structural requirements and had the products built, CE marked and installed by a reputable installer. What next? You could just leave the products looking pretty, taking comfort from the fact that their design prototypes have been tested under controlled conditions and keep your fingers crossed that they will work when called upon. But why leave any doubt? Get your products tested on-site. 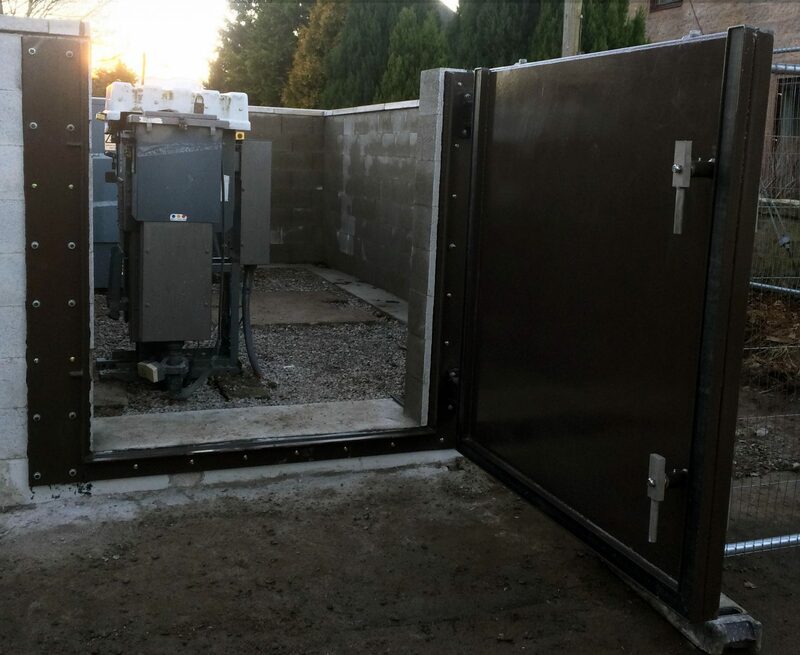 On-site testing is easy to set up, inexpensive and the best method for identifying issues with the product build or installation. Compare the cost of rectifying an issue identified during on-site testing – nil to you, as the supplier will pick it up – to the astronomical cost of product failure during a real flood event. Type testing is a good indicator of product design quality and should not be overlooked. However there are many variables at play during each on-site installation that make it impossible to replicate a workshop-controlled installation and test. On-site testing is an investment in quality and reliability. Any flood defence supplier worth their salt will relish the chance to prove their products work to their customer, just as every customer wants to know their important investment will do exactly what it is supposed to do. Thanks for reading. We hope you enjoyed this snippet of knowledge. We’ll be posting a new blog entry each month so be sure to check back in regularly. If you’d like to find out more about how to deliver a successful flood defence project, or would like us to help with a project you are looking after, please just get in touch.